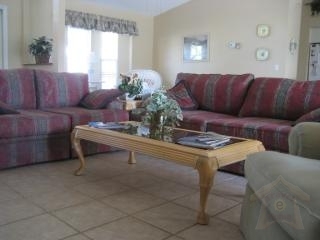 This is a vacation/seasonal rental. 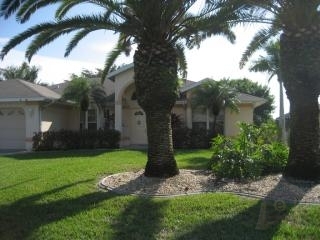 Awesome pool home available for weekly or monthly rental in beautiful SW Cape Coral walking distance to Cape Harbour. 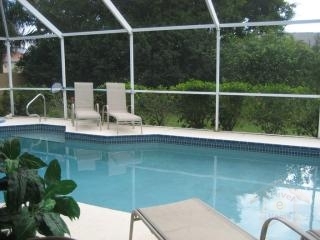 Tropical setting with relaxing solar heated screened pool with Southern exposure. 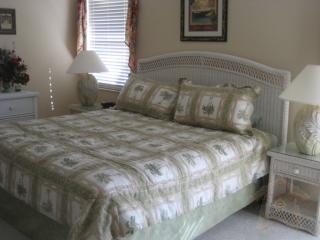 Four bedrooms, 4 twin beds, 2 king beds. Great neighborhood! 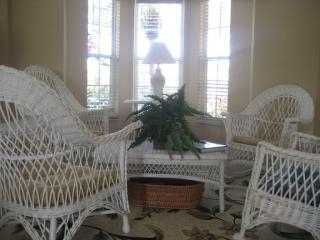 Home is fully equipped with everything you need for an enjoyable stay. Call for availability. 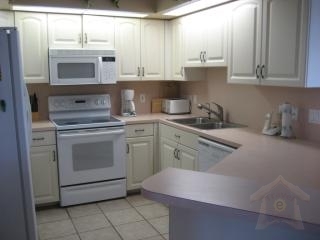 Short Drive to Fort Myers Beach, Sanibel Island Beaches, and Captiva Island.